The Google is rolling out few basic antivirus features that will help in preventing malicious tools and browser extensions changing your default settings. 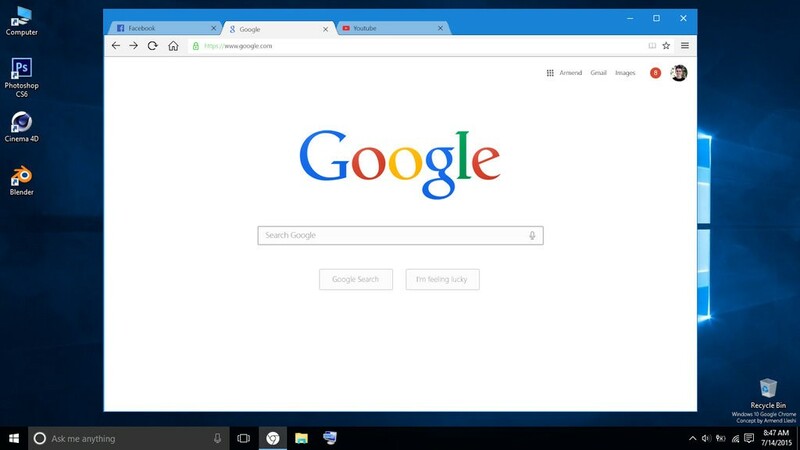 Google is rolling out new features to Chrome for Windows that will alert the user in case of any suspicious behavior. First on the list is Google Chrome will now detect if any browser settings have been changed without user’s consent and will offer to revert to the way things were before. There are few installers out there that will ask to change homepage or default search engine or the ones that do it without any interference. In such instances, Google Chrome will observe these and the next time you open the browser; it will ask you to revert back to the original settings. Next, Google Chrome for Windows will now have an Antivirus of some sorts built-in which will prompt users to remove any suspicious or harmful program from your PC and will alert you to uninstall the program. Google has worked with ESET to utilize its detection engine for this feature to work. But the company was quick to clarify that this isn’t a traditional antivirus feature. However, this new feature might replace the Cleanup desktop feature which also has similar functionality. Though new additions mean that Chrome for Windows users might have a safer and cleaner browsing experience, it needs to be seen how Google is going to handle the additional RAM usage used in the constant scan for any suspicions. The rollout with new features has already begun for Windows users.